At Maine Street Realty we are Here for You! We are focused on meeting the needs of home buyers and sellers in the Bethel, Maine and Western Foothills Area. Since we opened our doors in the company in 1927, Maine Street Realty’s management team, support staff and agents have aligned around one simple idea – Bringing People Home. On our path to helping thousands of Oxford County families find their perfect primary and secondary home, we have closed nearly $4 billion in real estate transactions. Come in and see for yourself, we are your full service real estate company with property management and rental properties included in our services. Many of our listings include waterfront properties with pet0friendly rental opportunities. We’re family-owned and operated, and treat you like family as well! Shannan loves to hike and be outside in all seasons, and is always up for a good adventure. Family is very important to her. She grew up here in Bethel and moved to MA for 17 years to seek a career, had two children during which time she became a stay-at-home mom. Just over a decade ago she started in real estate and moved back to Bethel to serve people searching for the perfect property here, where she grew up. 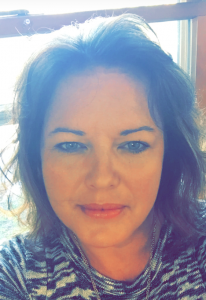 Shannan is Maine Street Realty’s Designated Broker. 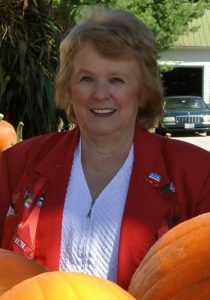 Joyce has worked in customer service for many years throughout the Oxford County area. She is a devoted employee with excellent skills in problem solving and trouble shooting. Joyce is wonderful with customers and clients, always looking for the solution to make everyone happy. Also a very devoted family person, she is a life-long resident of Maine. Joyce is Maine Street Realty’s Rental Manager. 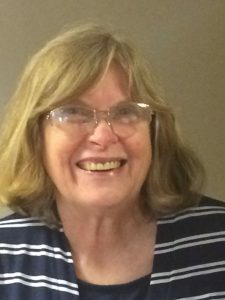 Fran has worked in customer service positions for most all of her life. Serving on school boards, and in town and state government, Fran is a hard working, caring person, and is always trying to work hard for her friends, clients, customers and constituents. 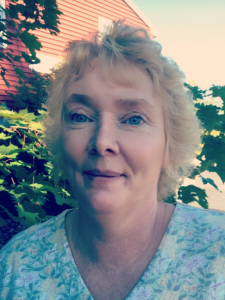 Knowing that family is important, Fran is a life-long resident of Maine, and is Broker / Owner at Maine Street Realty. Cindy has lived in Maine most all of her life. She has worked at SAD 44 for many years, and loves to fix up old houses, gardens, and loves to help people. Cindy is a hard worker and goes over and above for her clients.